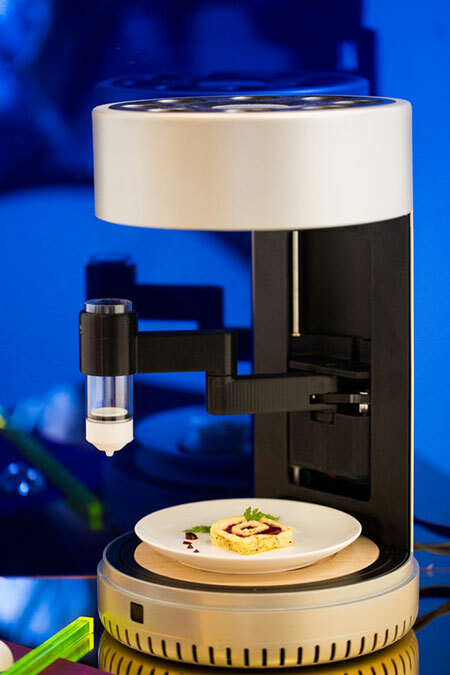 A team of researchers has developed a 3D food printer capable of printing and cooking multiple ingredients at one time. 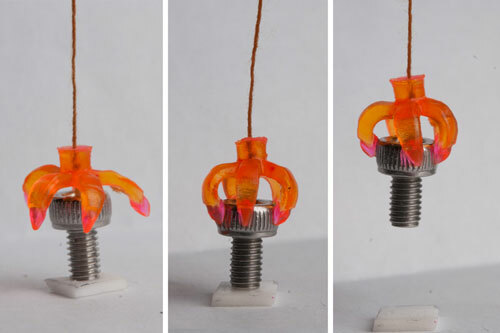 Researchers have demonstrated the 3D printing of shape-shifting structures that can fold or unfold to reshape themselves when exposed to heat or electricity. 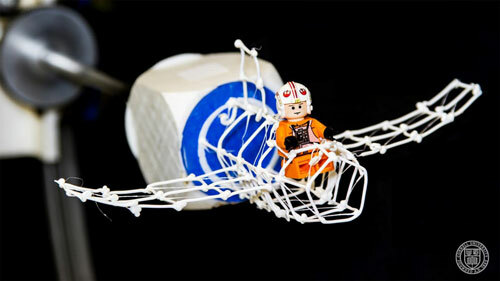 The micro-architected structures were fabricated from a conductive, environmentally responsive polymer ink. 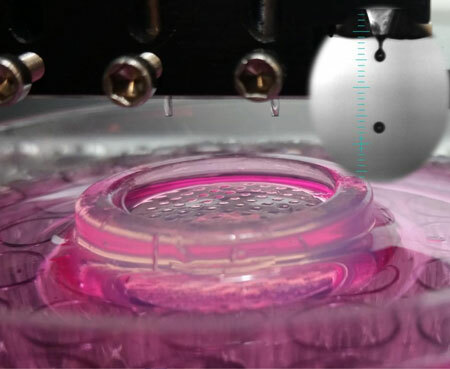 Researchers review and consider the progress made in 3D bioprinting and what might be possible in the decades - or years - ahead. Researchers demonstrate how model-based assessment can be used to detect issues with 3D printed parts. While this work was initially performed to detect defects due to material issues, equipment malfunction and happenstance, it is also applicable to preventing malicious attacks, as well. 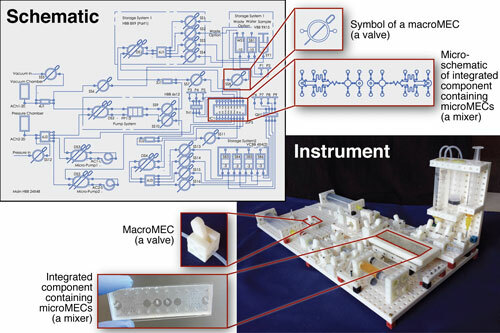 A team of researchers and students has created a Lego-like system of blocks that enables users to custom make chemical and biological research instruments quickly, easily and affordably. 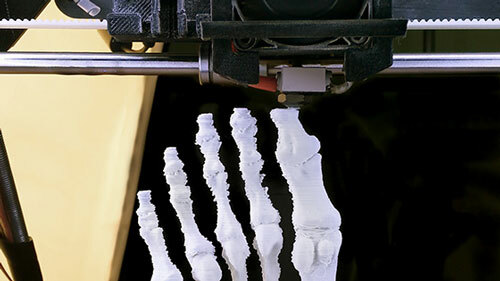 The system of 3D-printed blocks can be used in university labs, schools, hospitals, and anywhere there is a need to create scientific tools. 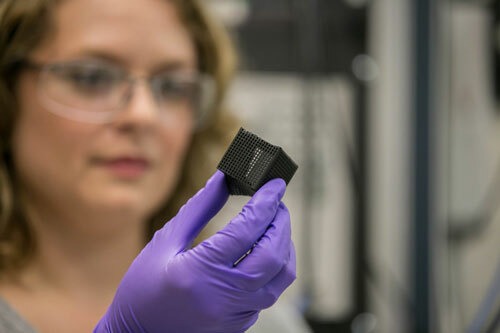 Researchers use 3-D printing to create a resonant microwave cavity via an aluminum-silicon alloy that boasts superconductivity when cooled below the critical temperature of aluminum. 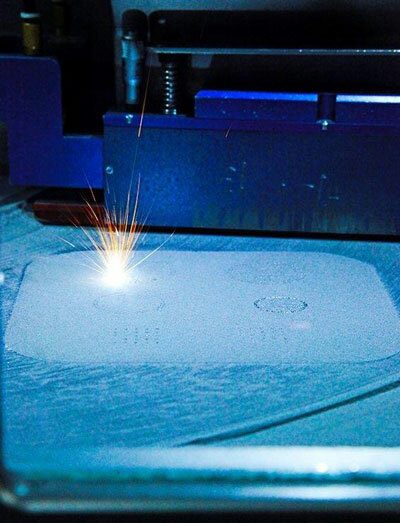 Researchers examined two aspects of additive manufacturing, or 3-D printing, that could have cybersecurity implications and harmful economic impact: printing orientation and insertion of fine defects. 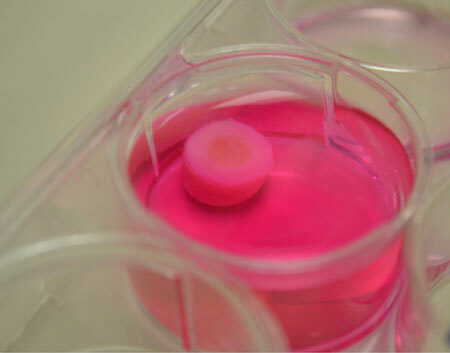 Strands of cow cartilage substitute for ink in a 3D bioprinting process that may one day create cartilage patches for worn out joints, according to a team of engineers. 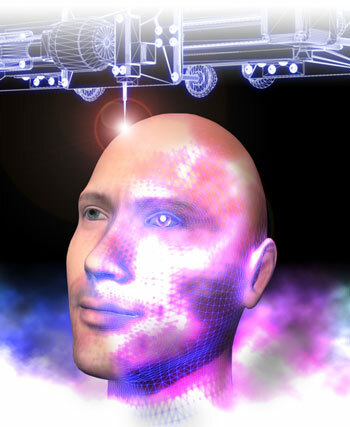 Scientists have developed a new kind of bio-ink, which could eventually allow the production of complex tissues for surgical implants. 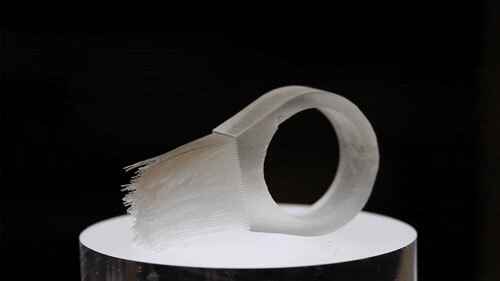 With fur, brushes, and bristles, novel technique opens new frontier in 3-D printing. Scientists have combined biology and 3-D printing to create the first reactor that can continuously produce methanol from methane at room temperature and pressure. 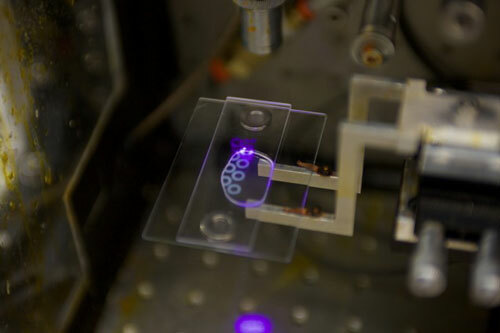 A new type of 3D printing will make it possible for the first time to rapidly prototype and test polymer membranes that are patterned for improved performance. 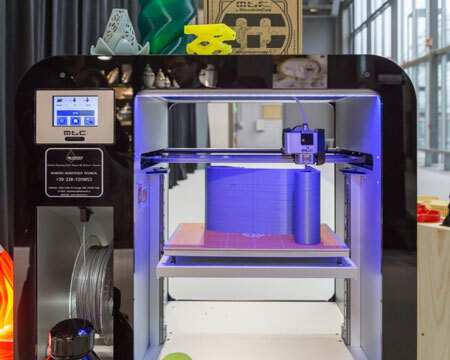 Researchers have come up with an interactive prototyping system that prints what you are designing as you design it; the designer can pause anywhere in the process to test, measure and, if necessary, make changes that will be added to the physical model still in the printer.